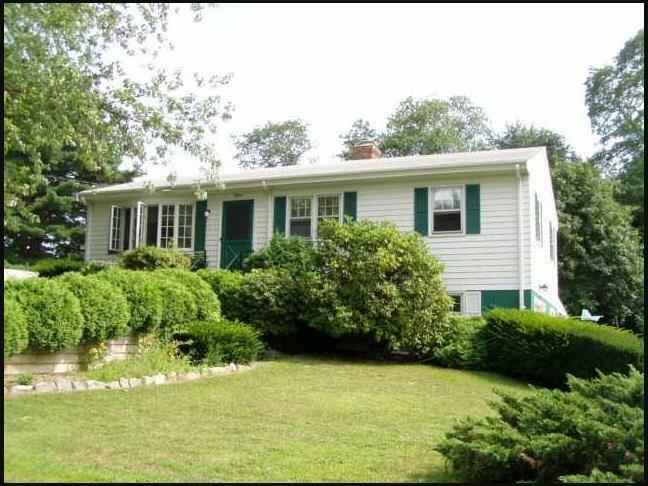 Spacious 3 bedroom, 1.5 bath Ranch style home set on over 1/2 acre in desirable East Warren neighborhood. Hardwood floors, open and bright living room, eat-in kitchen, garage and more. Partially finished, walkout basement with beautiful fireplaced family room, full kitchen and half bath-- perfect for extended family or potential in-law suite. Endless possibilities. Solid family home, some sweat equity will go a long way! Estate Sale: Seller has not occupied the property and makes no warranties or representations as to the condition of the property or its systems.